FSA company was established 2002. 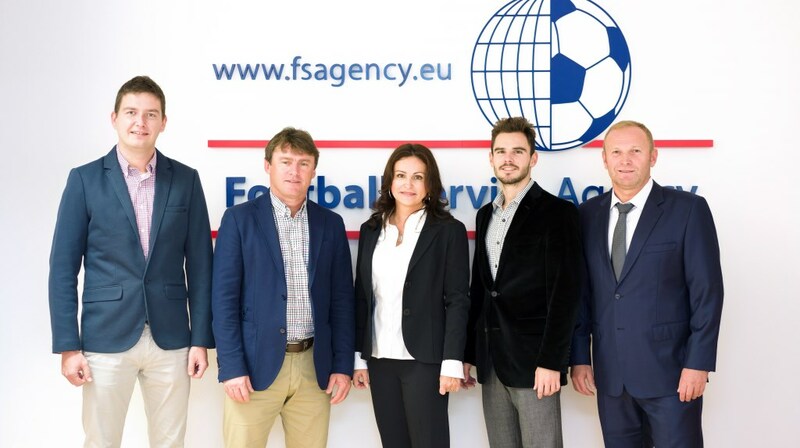 Its business consists of organising sport, regeneration, cure, culture and beneficiary events, various agent and procurement services for their clients, most being professional footballers. 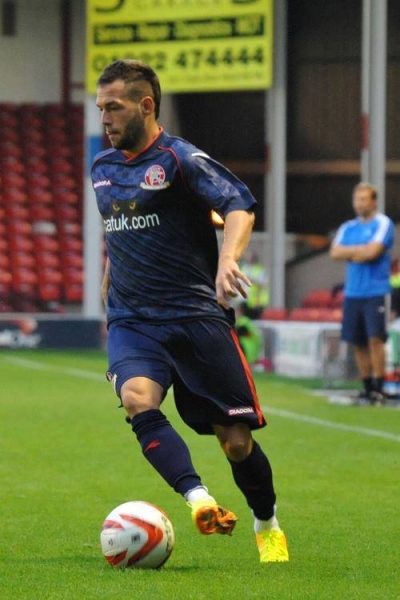 We offer a large portfolio of services to help career promotion of a professional footballer. Our team plans, directs and executes all service, but for playing football. That´s the only thing left to our clients, players. We want to free their mind by providing them a high-quality service at all levels. That´s what they need to reach success on the pitch. Our priority is to have a client with free mind who can devote all his efforts to what he´s best at – quality performance on football pitch.